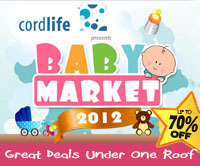 Baby Market 2012 is the ONLY Baby Fair which houses such great varieties of local baby diapers and milk powders and many other brands all under one roof! 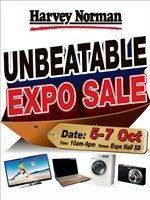 Regardless of whether you are planning for your new addition to the family or you already have a small loved one crawling around at home, Baby Market 2012 will be a shopping paradise for all! Celebrate this Children’s Day with Thomas & Friends™! 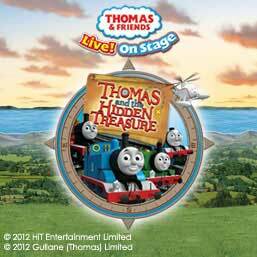 for a brand new musical theatre show, ‘Thomas and the Hidden Treasure’.